Rudy first learned winemaking from his Grandfather Carlo Marchesi, a native of the Oltrapo Pavese region of northern Italy. After graduate school in Sonoma County he worked a small vineyard in Nevada County, California. 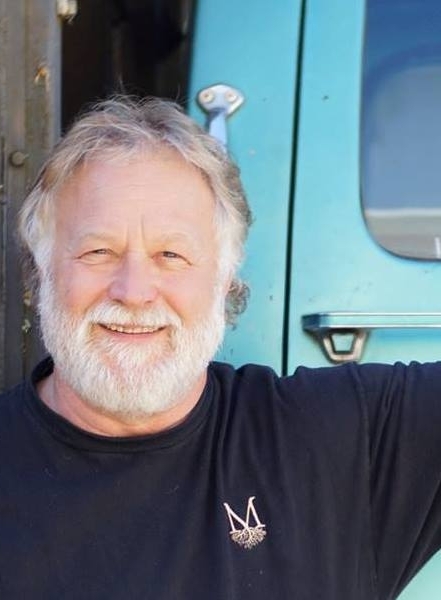 Originally from New Jersey, he moved back to the Delaware Valley region, planted a vineyard in 1978, and established one of the state’s first farm wineries, Alba Vineyard, in 1982. Rudy was a leader in that industry for over a decade. In addition to growing grapes and making wine, Rudy also served as Vice President of Brand Development for Allied Beverage Group, one of the nation’s largest distribution companies. He has studied with the Institute of Masters of Wine, London, where he was the first American Rosemont Scholar, and graduated from the Biodynamic training course at the Pfeiffer Center at Sunbridge College, Chestnut Ridge NY. Rudy began working in the Willamette Valley in 1998, and purchased Montinore Estate in 2005. Under his ownership Montinore Estate has transited its 200 plus acres of vineyards to 100% certified Biodynamic and is now one of the largest producers of estate Biodynamic wines in the country.